Directions: AZ69: N on Lee Blvd to Yavapai Hills, Right on Shadow Mountain, Right on Hornet, Left on Comanche to end of cul-de-sac. Approximate size: 20909.00 sq. ft. Please, send me more information on this property: MLS# 5871541 – $475,000 – 4881 Commanche Trail, Prescott, AZ 86301. 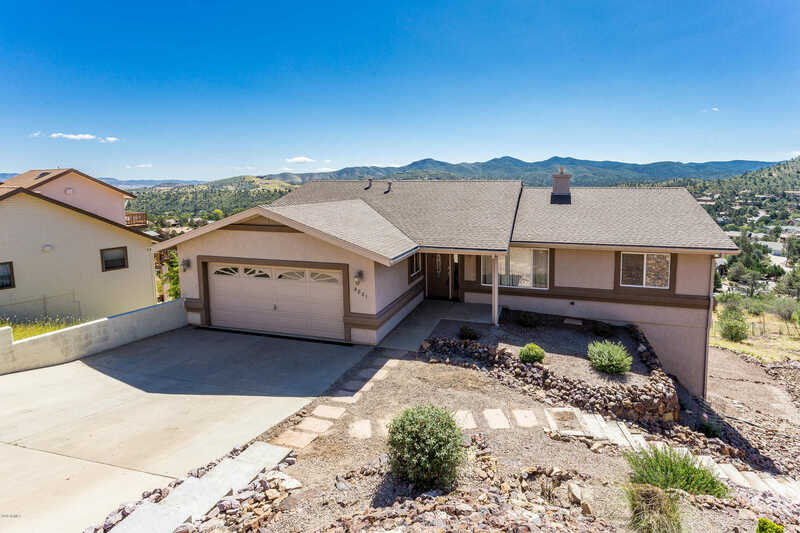 I would like to schedule a showing appointment for this property: MLS# 5871541 – $475,000 – 4881 Commanche Trail, Prescott, AZ 86301.